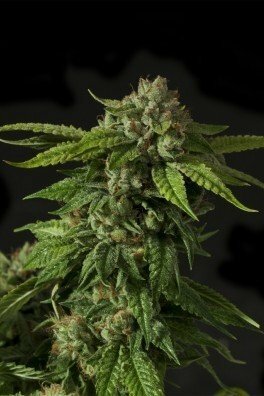 San Fernando Lemon Kush is an attractive addition to Sweet Seeds USA genetics line. 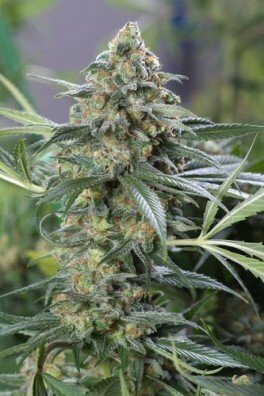 A sativa-dominant hybrid, it was created by crossing two clones from the OG Kush gene pool – San Fernando Valley Kush and Kosher Kush. 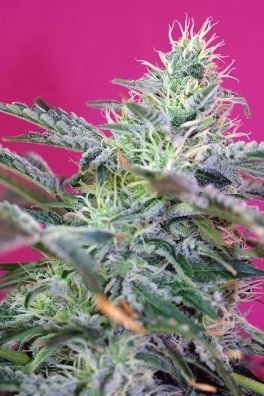 The result is an exceptional hybrid that produces generous yields of delicious, lemon-flavored buds that are brimming with crystals, making the great for resin extractions. 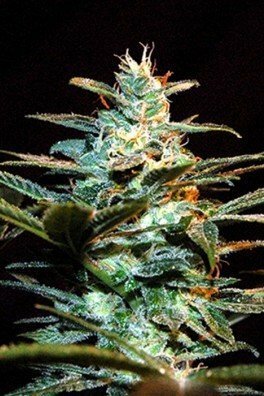 San Fernando Lemon Kush is a sativa-dominant hybrid bred by Sweet Seeds. 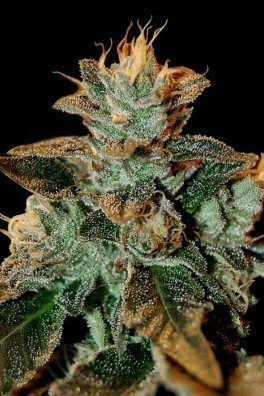 A result of excellent hybridization, this flavorful strain was developed by crossing two high-quality clones from their USA genetics. 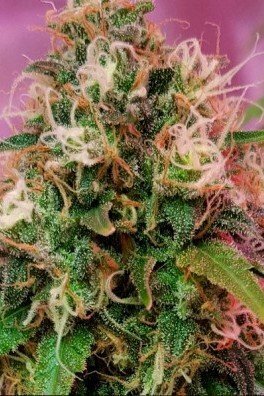 San Fernando Lemon Kush is one of Sweet Seeds’ USA varieties, which are bred using only elite genetics from the United States. By crossing two clones from the OG Kush family a star was born. 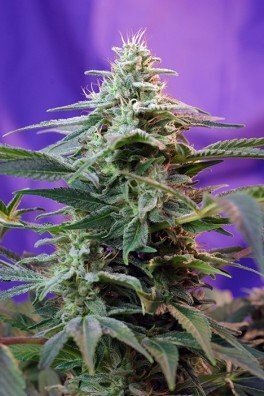 The two parents in question are a San Fernando Valley Kush clone with an intense lemon aroma (coming from the Lemon Thai heritage) and a clone of Kosher Kush, both from the OG Kush family. 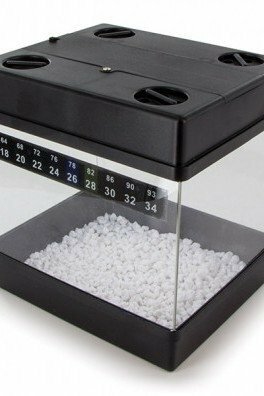 This mix has a sativa to indica gene ratio of 65:35. 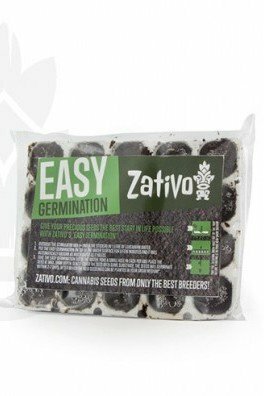 Sweet Seeds succeeded in breeding a vigorous strain that will thrive both indoors and outdoors. 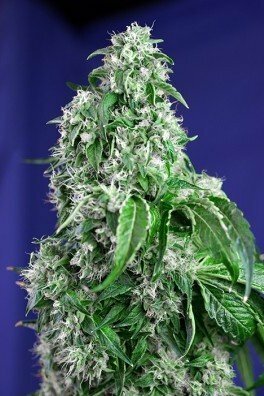 Flowering takes 9 weeks, and during this time it produces huge calyxes that are covered in trichomes. This makes it a great strain for resin extractions. 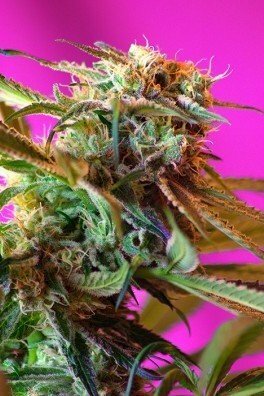 You can expect these buds to amass to a great yield of 450-600g/m² indoors or 450-700g/plant outdoors. 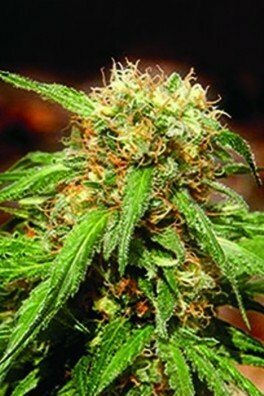 A powerful and pleasing aroma engulfs the flowers of San Fernando Lemon Kush. A strong presence of limonene terpene causes a potent lemon aroma in the background with hints of spice, wood, and cypress. These tantalizing flavors give way to a great, energetic high. 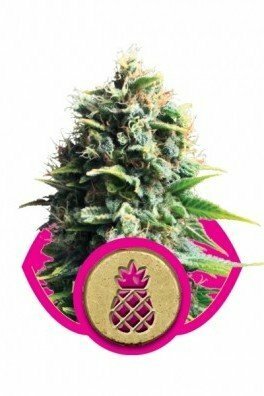 Get your hands on these seeds and enjoy some lemon candy bliss.